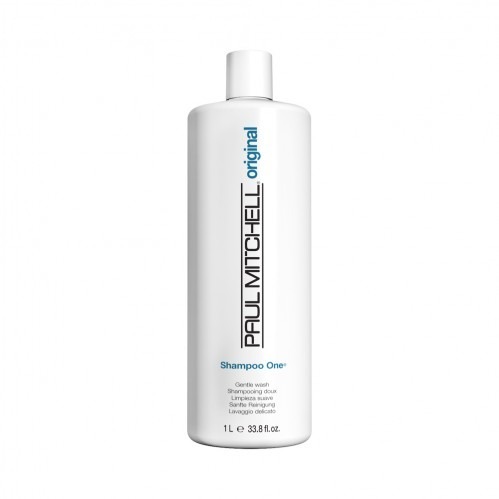 Great for every day hair care, the Paul Mitchell Shampoo One 1 Litre is great for coloured hair, reducing colour fade and making the hair easy to manage, soft and glossy. 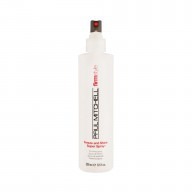 Packed full of panthenol and wheat derived conditioners, the texture of your hair and the appearance is improved, with hair being more manageable and easy to style. 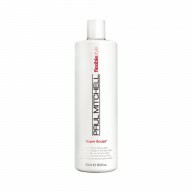 Also containing jojoba, rosemary, henna, algae and aloe, the hair is injected with shine and softness and smells great too. 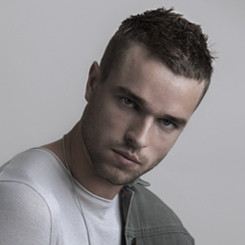 Lather up into wet hair by massaging into the scalp, then rinse well.